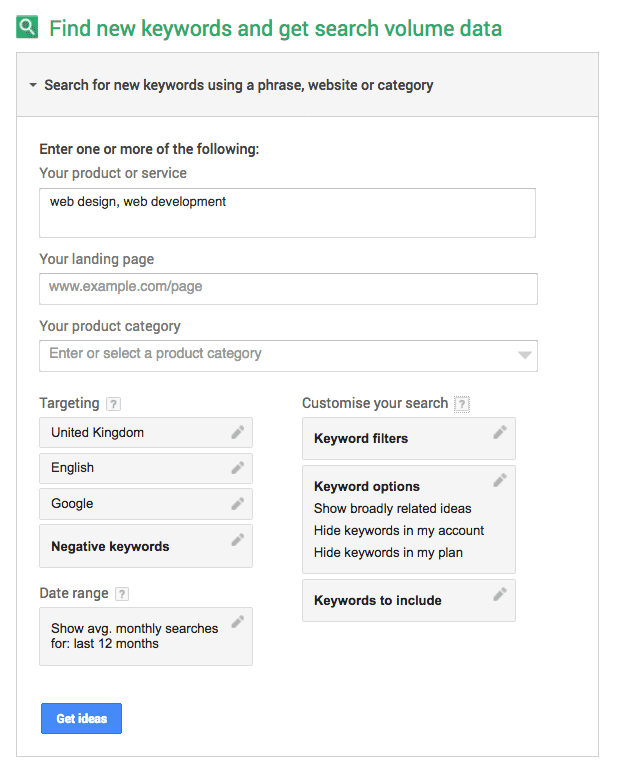 Negative keywords are an essential part of any Google AdWords account as they help to reduce the amount of irrelevant impressions your adverts receive. For example purposes, let’s say you’re a shop that sells Men’s Nike Trainers, and you are bidding on the phrase match type keyword “Men’s Nike Trainers”. If somebody searches on Google for “Free Men’s Nike Trainers”, without adding “Free” as a negative keyword, your adverts would appear within Google’s search results. Now assuming you don’t offer “Free Nike Trainers”, this is generating Clicks, Impressions and increasing your Cost to no avail. 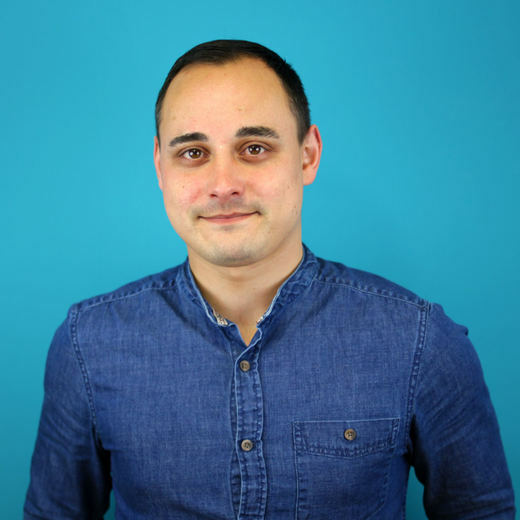 Therefore, it’s vitally important for any account to have a wide range of negative keywords, either at the account level, campaign or ad group level, depending on your requirements. 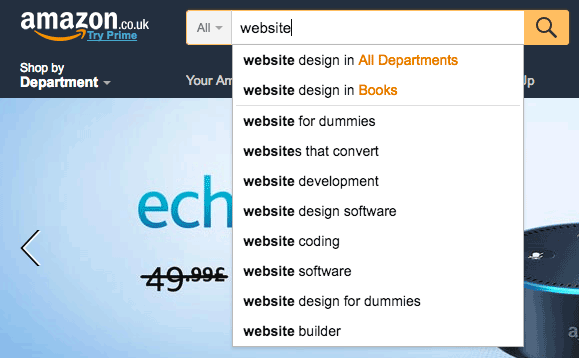 We’ve seen numerous accounts which do not have ANY negative keywords within them. This is one of the fastest ways to increase the performance of the account, aiding relevance and ultimately increasing the ROI. 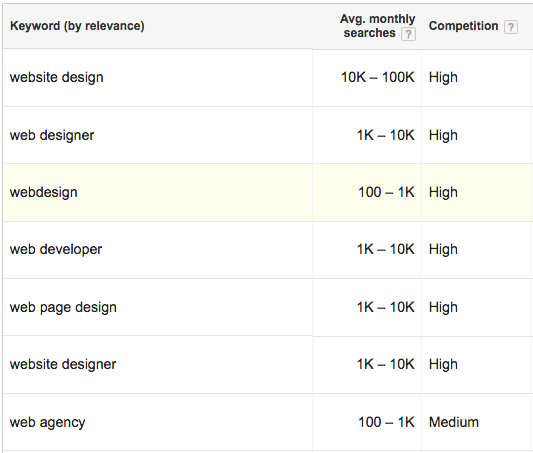 Google’s SQR is an excellent way to see exactly what search queries your adverts are getting clicks/impressions for. Scanning through the SQR on a regular basis, pulling out the irrelevant terms and adding them as negative keywords is highly recommended. To locate the SQR, simply sign into your AdWords account. 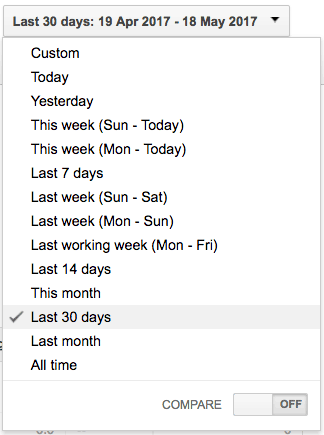 From there, you’ll be able to see the incoming search queries for the set date range. Scan through here on a regular basis (preferably weekly), removing any irrelevant terms and add them to your Shared Library or Campaign/Ad Group as required. Adding negative keywords to the Shared Library is a good way to apply negative keywords across a range of different Campaigns. 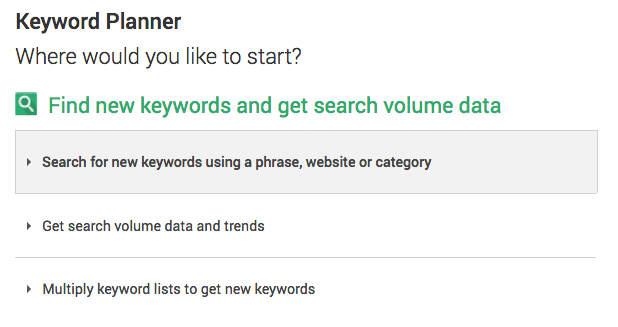 Simply start typing your keywords and Google will start to predict what you’re typing, allowing you to review both potential keywords and negative keywords. 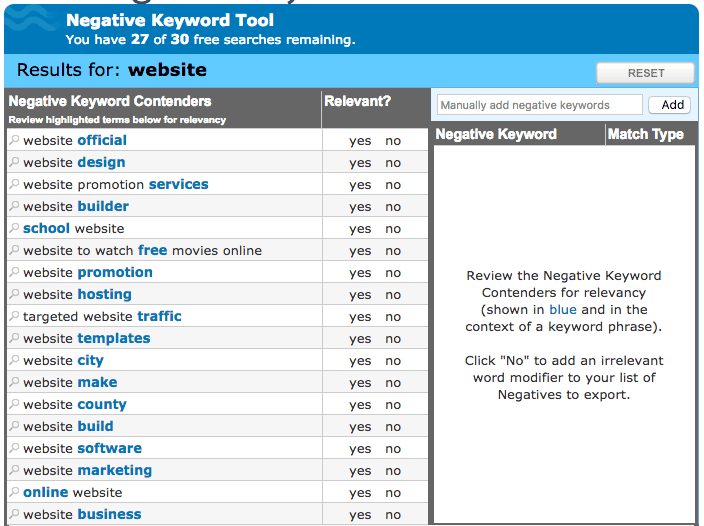 I regularly use WordStream’s Negative Keyword Tool as it’s a great addition to use alongside Google’s Keyword Tool (as previously mentioned above). 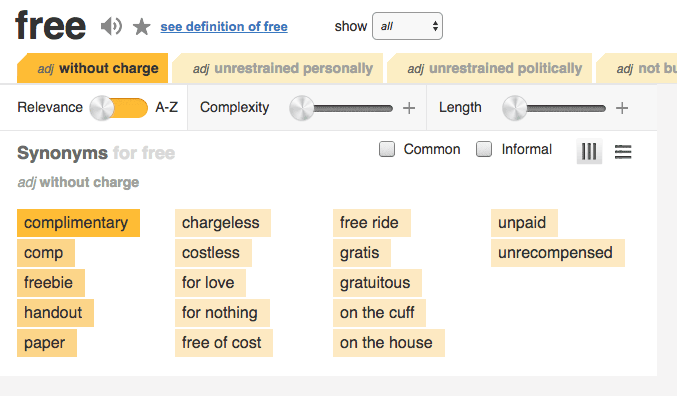 Another option to finding negative (and positive) keywords can be found here Ubersuggest.io, simply enter a search term/keyword, this will return an array of results you can filter through as required. Going back to the Nike trainers example as mentioned above, if you’re working in the industry, you should already have a little bit of product knowledge about what it is you sell and what you don’t sell. Using this knowledge to brainstorm an array of negative keywords is a great idea which should be explored and taken advantage of.